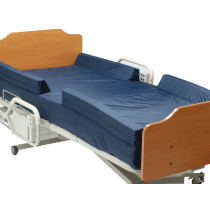 Hospital bed sheets are often made for long-term patient care, made of fabric that can help prevent the development of bed sores. 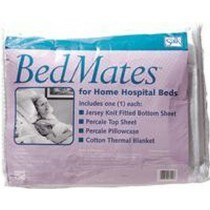 Hospital bed sheets are sometimes paired together for convenience as in cases with the bed-in-a-bag bundles. 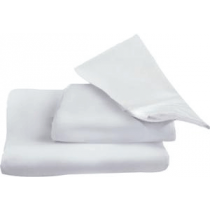 Hospital sheets are typically made of cotton poly blends so they will not shrink and wrinkle and are easy to clean and sanitize. 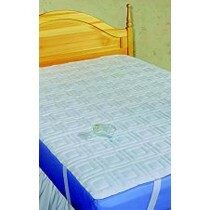 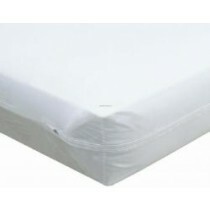 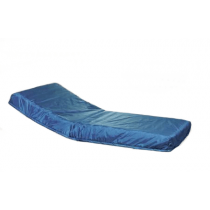 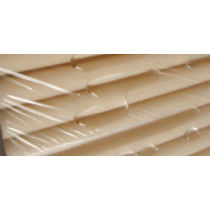 The mattress covers are typically made waterproof by vinyl material. 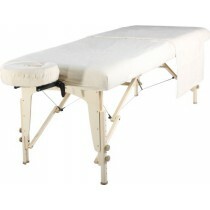 Vitality Medical hosts many different brands and vendors to provide a broad resource to choose from. 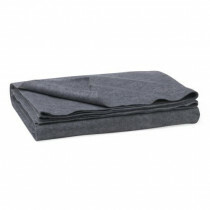 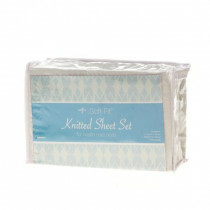 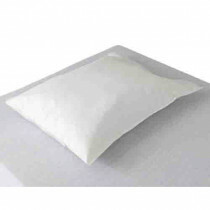 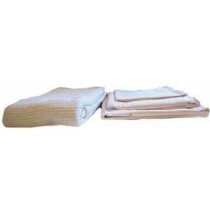 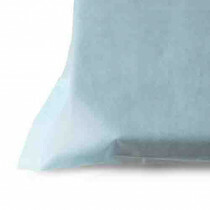 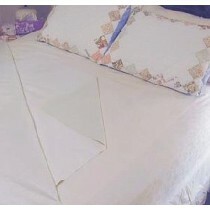 Buy sheets in three-piece bundles like bed in a bag to take care of all sheets per bed. 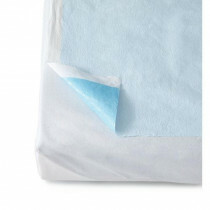 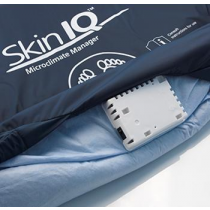 Buy a waterproof mattress cover if you typically have patients with incontinence. 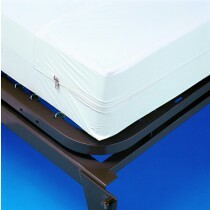 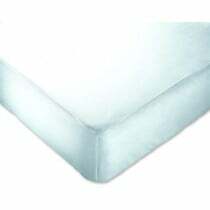 Look for depth measurements on the hosptial bed mattress cover sheet so it fits properly. 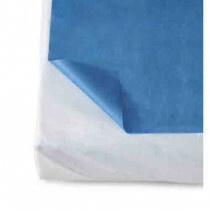 For maximum soil protection, look for complete waterproof encasement covers with zippers for both protection and easy cleaning.